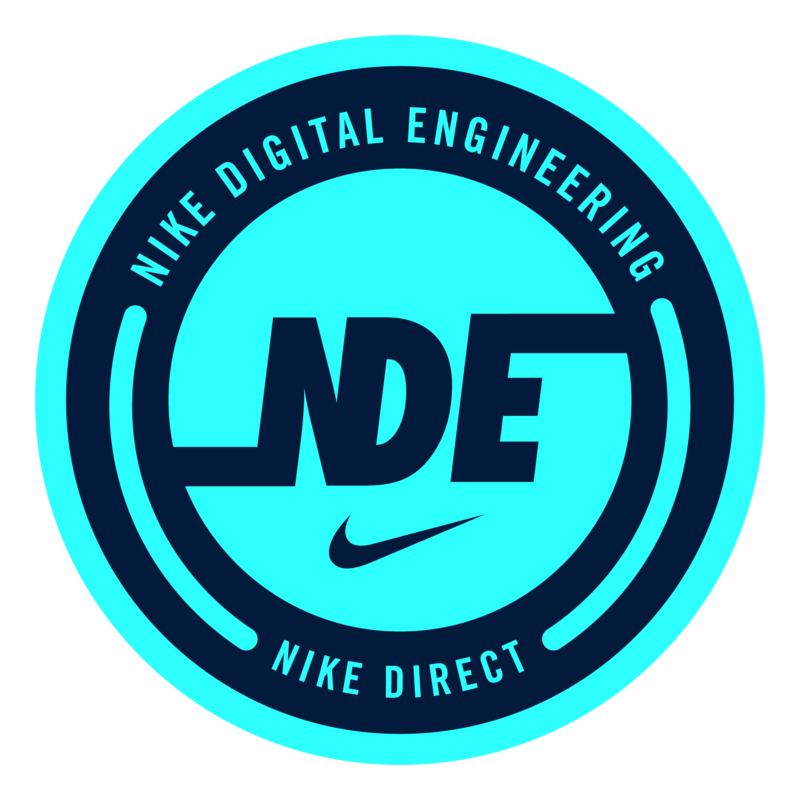 Join Paco Nathan, Evil Mad Scientist at Derwen Inc., for a Nike Tech Talk on December 13. Paco will give a talk titled, "AI Adoption in Enterprise: Three Surveys, Many Surprises." Known as a "player/coach," with core expertise in data science, natural language processing, machine learning, cloud computing; 35+ years tech industry experience, ranging from Bell Labs to early-stage start-ups. Co-chair Rev. Advisor for Amplify Partners, Deep Learning Analytics, Recognai, Data Spartan. Recent roles: Director, Learning Group @ O'Reilly Media; Director, Community Evangelism @ Databricks and Apache Spark. Cited in 2015 as one of the Top 30 People in Big Data and Analytics by Innovation Enterprise. Ben Lorica and Paco Nathan recently completed three studies for O'Reilly Media about the state of AI adoption in enterprise, the evolution of data infrastructure, and the outlook for IT-budgeted AI projects for the next year. This talk will explore some unexpected trends that they identified and will provide a bird's-eye view of industry trends related to AI. Paco will also offer pointers from recent interviews with thought leaders about the direction in which AI adoption is headed, edge hardware, machine ethics, data privacy, managing data teams, changes to engineering process, board-level buy-in, and other contemporary issues.